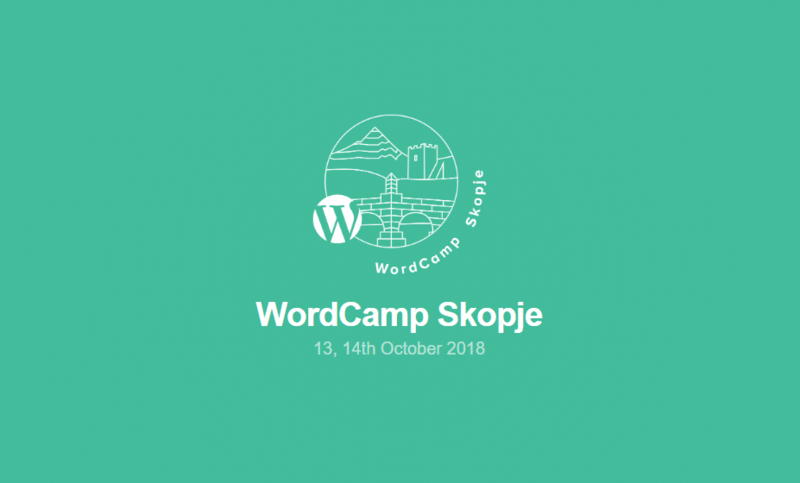 I am pleased to inform you that i attended WordCamp Skopje (both session and contributors day) and also had a session as a speaker. The event was held in Skopje, Macedonia on 13th/14th October 2018. On the session day, all the selected speakers held half-hour sessions to the public in different topics like Development, Community, Business, etc. My presentation was focused on technical/development details and i enjoyed talking about the things i love and work with everyday eg. Caching, Optimization and Scaling Big. During the session i’v gone through all the important aspects of caching (within and outside the code), optimization (mainly focused on Google’s PageSpeed) and also scaling (which included some scaling tips and an example of possible setup for database scaling in WordPress with replication using HyperDB). But of course that’s not all! On the contributors day, we formed different small teams to learn how to contribute in differet areas of WordPress such as Polyglots, Core, Themes and talked about translating WordPress in Macedonian, testing and building WordPress, etc. If you are interested to attend a WordCamp, click here to find upcoming WordCamps nearby. Finally, i want to thank all the sponsors, volunteers and the organisators that made the event possible, safe and enjoyable.